My great grandfather, William Broe, was chief boatman here from March 1899 until March 1900. 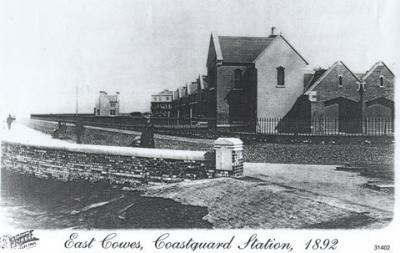 He lived in part of the boat house which is the building in the foreground. The boat house doorways can bee seen together with the slipway.